I was once a major ATC enthusiast. 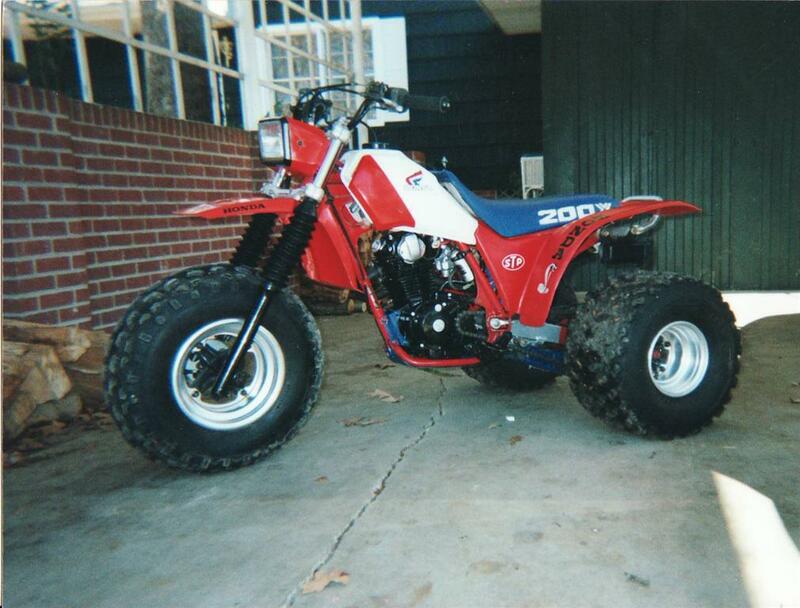 I always enjoyed and preferred 3-wheelers over 4-wheelers. 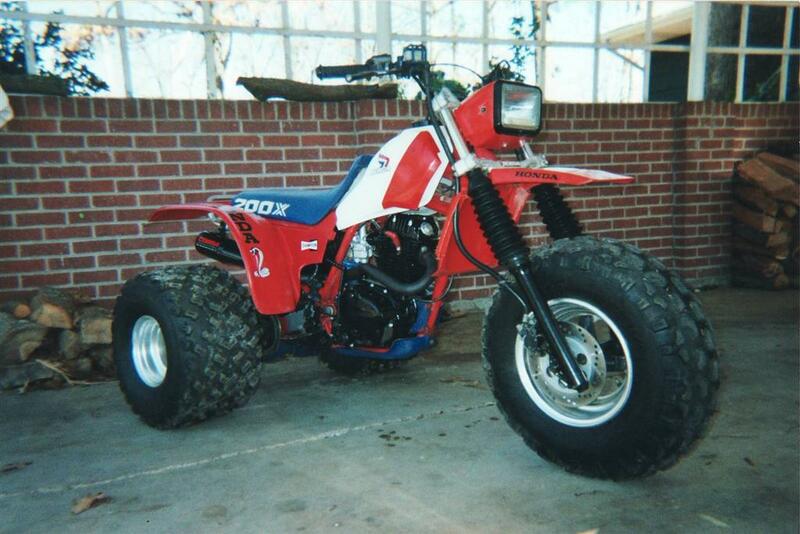 Perhaps it’s because my first bike was a three-wheeler: a 1985 Honda ATC200X. 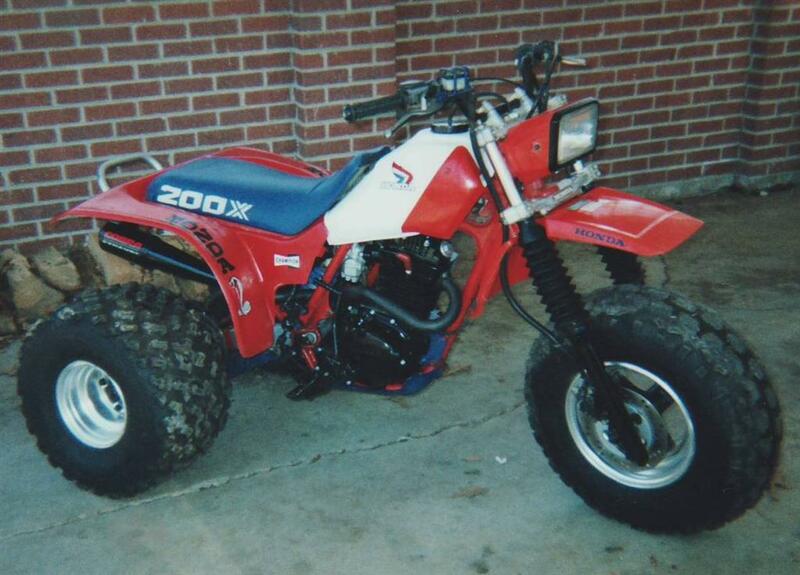 Whatever the case, I spent more hours in the saddle of that 200x than any other ATV or motorcycle I’ve owned since. I knew that machine so intimately well that it was an extension of my senses. I could handle terrain and perform feats that only the most seasoned rider would dare attempt, whether it be wheelies through all 5 gears, one-wheel wheelies, or conquering steep side-inclines or long steep vertical climbs. I guess if you spend enough time practicing and operating a machine, you know its capabilities well enough to do those things. Age 13, standing by my 200X. My favorite activity on this trike was hill climbing. For some reason, I could really climb on this thing, more so than I could on my four wheelers which I can climb quite well on. Maybe it’s because the front-end was so much more controllable. Most people think of three wheelers as poor climbers, and most of them are, but the 200x had a longer rake on the front-end than any other ATC and that, combined with responsive power and a great power-to-weight ratio, made it a superb hill climber. A second benefit of having good chassis geometry was smooth wheelies. During wheelies, it had a good balance point that was lower than most bikes so I could easily and smoothly ride a wheelie through all five gears without constantly fighting an over-wheelie, and yes, I used the clutch when shifting. 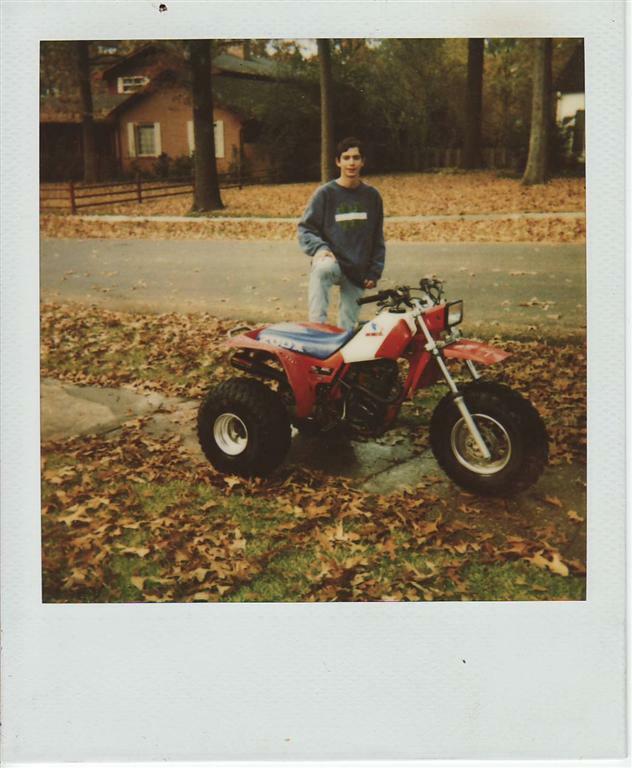 I had as much fun on that three-wheeler as a person can have with a machine. I think it even helped form my path in life because without having owned that particular trike, I may not have gotten so involved with mechanics and machines. Between my dad teaching things and me rebuilding this trike from one end to the other several times, I learned the most important part of anything in life: the basics. Fuel capacity	2.56 Gal , 0.31 Gal res.